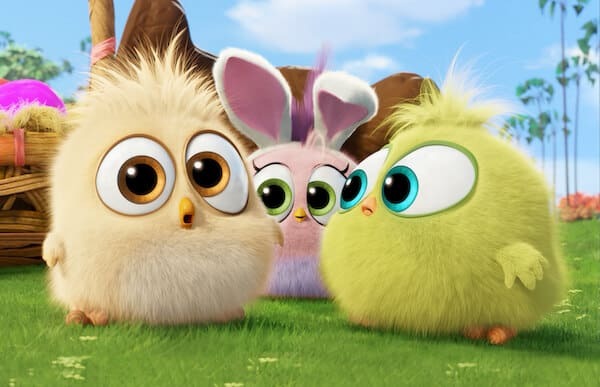 Remember when The Hatchlings from The Angry Birds Movie wished everyone Season's Greetings? It was so, so cute. 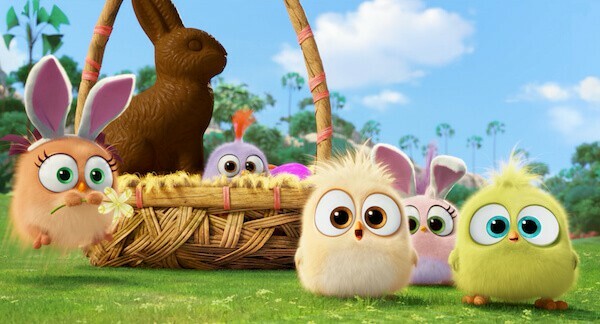 But I can assure you that the Happy Easter video from The Hatchlings of The Angry Birds Movie is even more adorable than the last one! The Angry Birds Movie opens in theaters everywhere on May 20, 2016! The movie takes us to an island populated entirely by happy, flightless birds – or almost entirely. In this paradise, Red (Jason Sudeikis), a bird with a temper problem, speedy Chuck (Josh Gad), and the volatile Bomb (Danny McBride) have always been outsiders. The Columbia Pictures/Rovio Entertainment film is directed by Fergal Reilly and Clay Kaytis and produced by John Cohen and Catherine Winder.